Professor Emeritus Terry Copp, director of the Laurier Centre for Military Strategic and Disarmament Studies presents “The Dieppe Raid: A Decision-Making Exercise – Part 2: Operation Jubilee.” This lecture, which explores Operation Jubilee – the raid on Dieppe – is the second in a series of two videos which will make up this decision-making exercise. The first video (Part One) focused on Operation Rutter – the pre-cursor to the Dieppe Raid – and can be found here. These videos, created by a team of LCMSDS staff and students, are brand new and have been recorded, edited, and uploaded specifically for this exercise. The stylistic, black-and-white films feature Terry speaking in lecture-style with visual elements like archival photographs, maps, and text, integrated to enhance your learning. 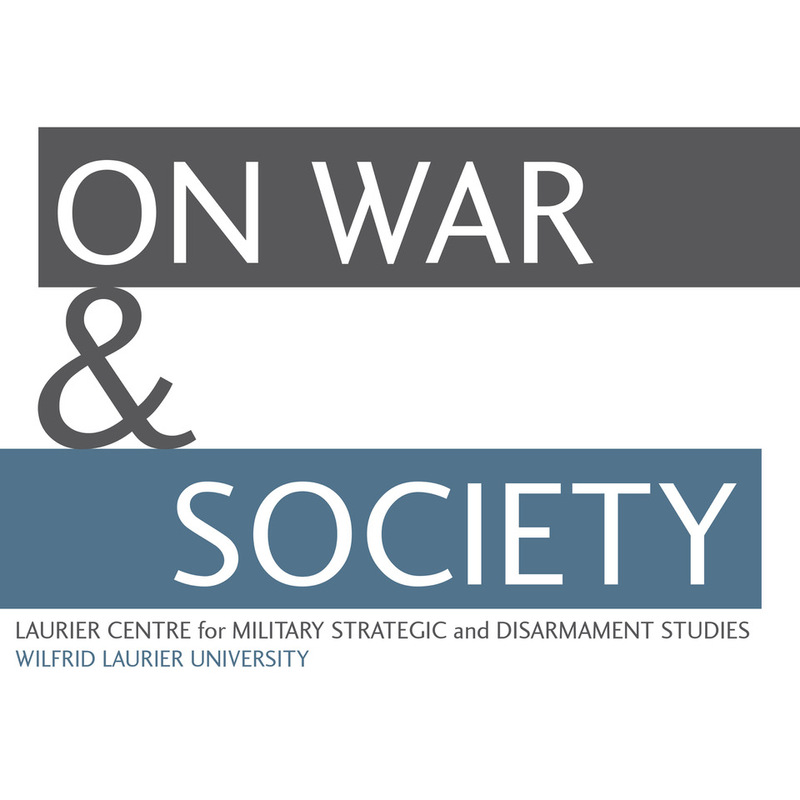 This decision-making exercise is offered as part of the outreach activities of the Laurier Centre for Military Strategic and Disarmament Studies at Wilfrid Laurier University, Waterloo, Ontario, Canada. The exercise is based on the one we use to engage students in critical historical thinking at the strategic and operational level without the benefit of hindsight. After being presented with the same information that decision-makers had in 1942, would you still launch the Dieppe Raid? Additional information will pop up throughout the video through the “Annotations” feature, so please do not disable this option while viewing. As Terry mentions in the lecture, we will be examining decisions that were made by political and military leaders and we may decide to scrutinize their actions or mistakes. However, we should do so with a degree of humility, as few of us will ever face the kind of challenges they confronted on a daily basis. We hope that the exercise will result in a lively and informed discussion and we encourage you to interact with us. But please, avoid personal attacks and keep your comments respectful and relevant. 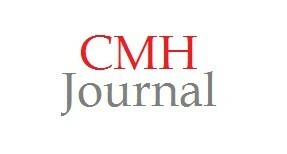 Please submit your comments, questions, and answers below using the Comments feature. 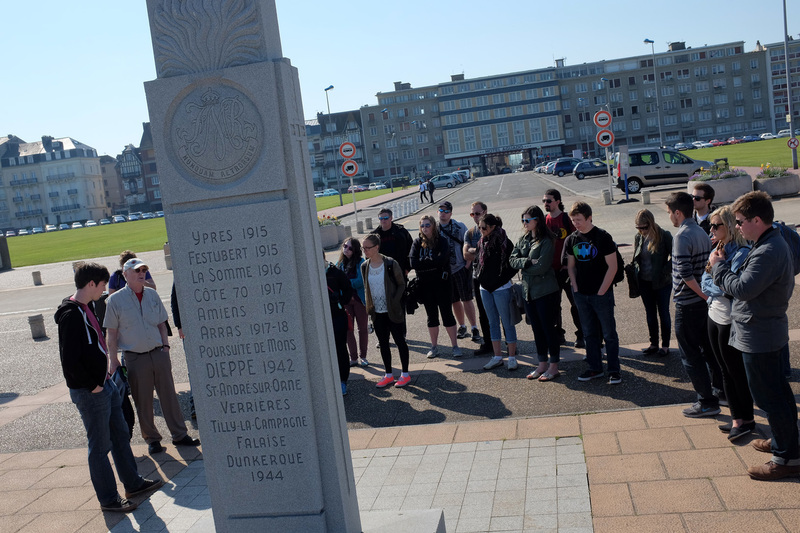 LCMSDS will offer a battlefield study tour open to the general public as well as university students in May 2014. 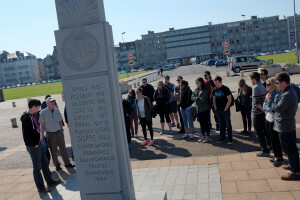 Individuals interested in this tour may find our Dieppe exercise of great value. Although the 2014 tour will be focused on D-Day and the Battle of Normandy, we have found that an analysis of the actions at Dieppe provide a valuable introduction to the exploration of Operation Overlord and Normandy Campaign. Once on the ground in Normandy, the 2014 tour leaders will follow a similar approach to this lesson, carrying out decision-making exercises on the actual battlefields with historical documents, intelligence reports, maps, and aerial photographs. 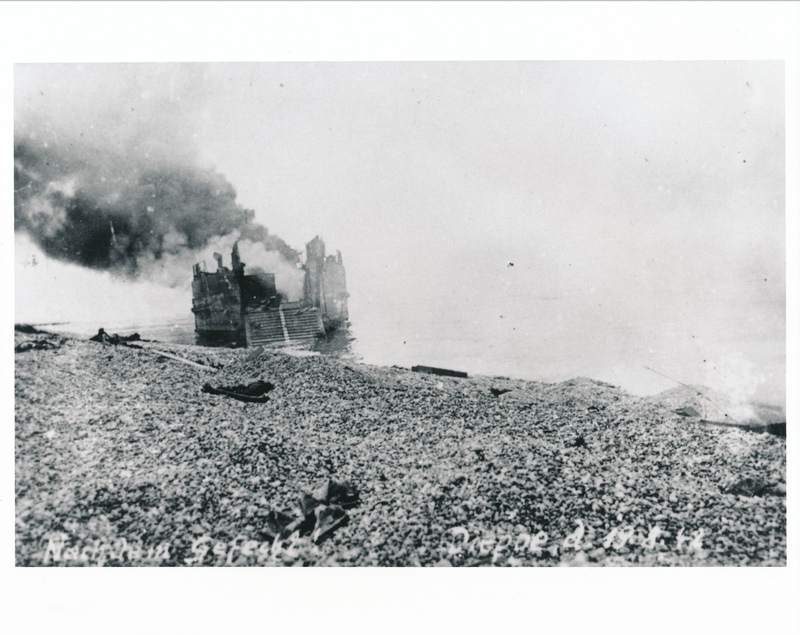 For more information about the study tour, consult our website, but for now let us turn to the Dieppe Raid.